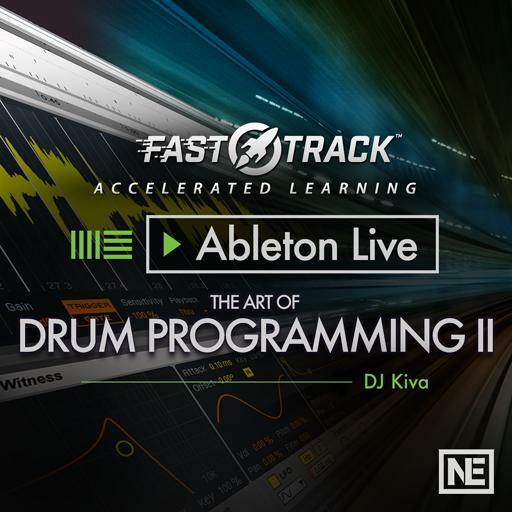 Video Description: The warping modes of Ableton Live offers many hidden jewels. Clip envelopes are just one of the ways to transform audio loops. In this tutorial you learn how this works.